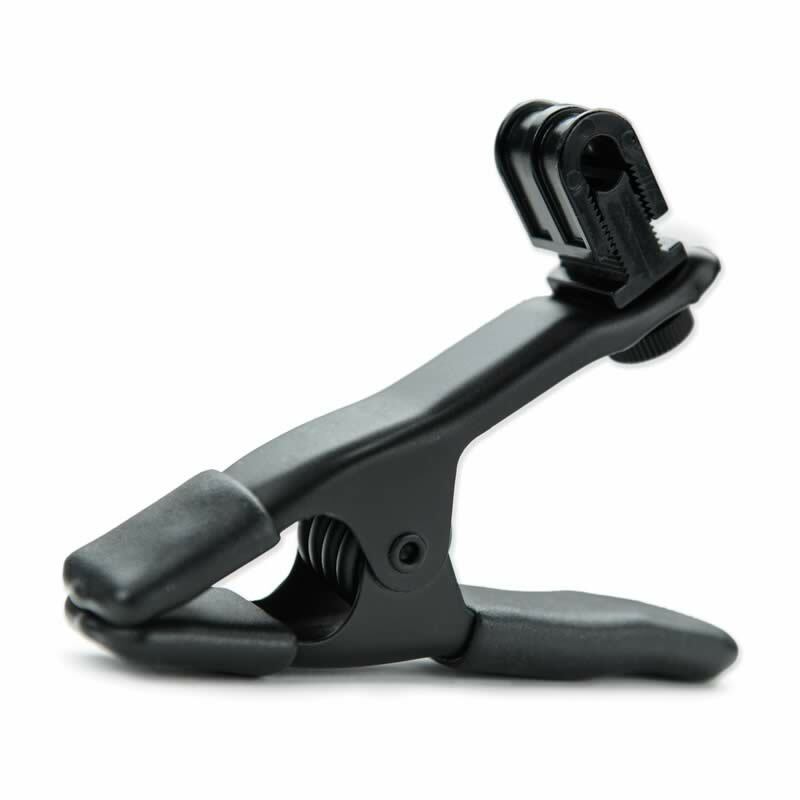 The JerkStopper “A” Clamp secures and protects cables for video, photography and audio uses. The JerkStopper “A” Clamp removes the stress and strain from the cable or cord ensuring the plug stays in and protects from damage. 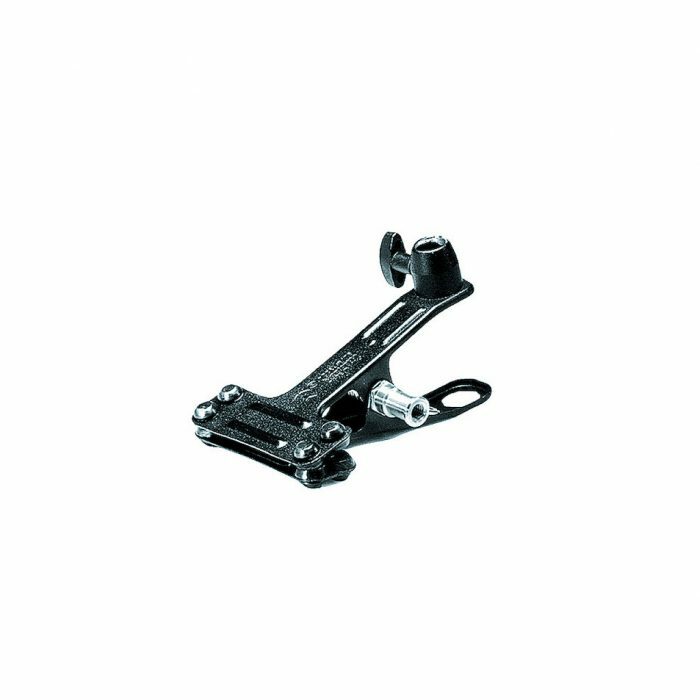 The patented design provides an anchor point allowing slack in the cord preventing damage or dislodging. Easily rotate the JerkStopper on the clamp handle to change the cable routing orientation. 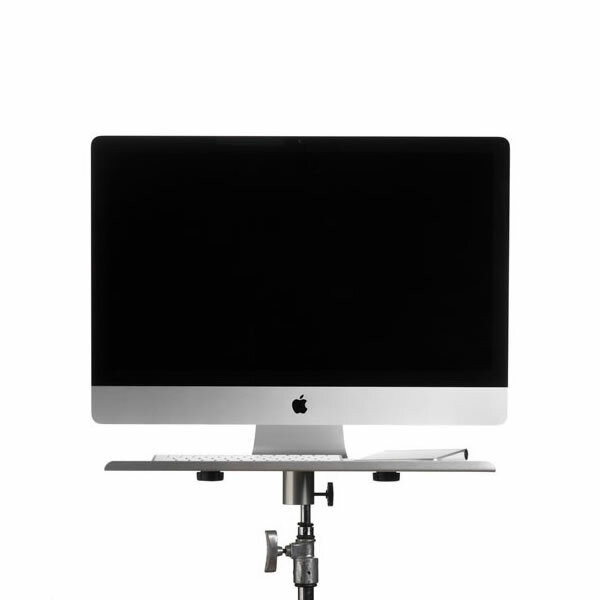 The specially designed non-reflective black clamp secures to a variety of objects, such as tripod legs, dslr rigs, tables and thousands of other items quickly and securely. 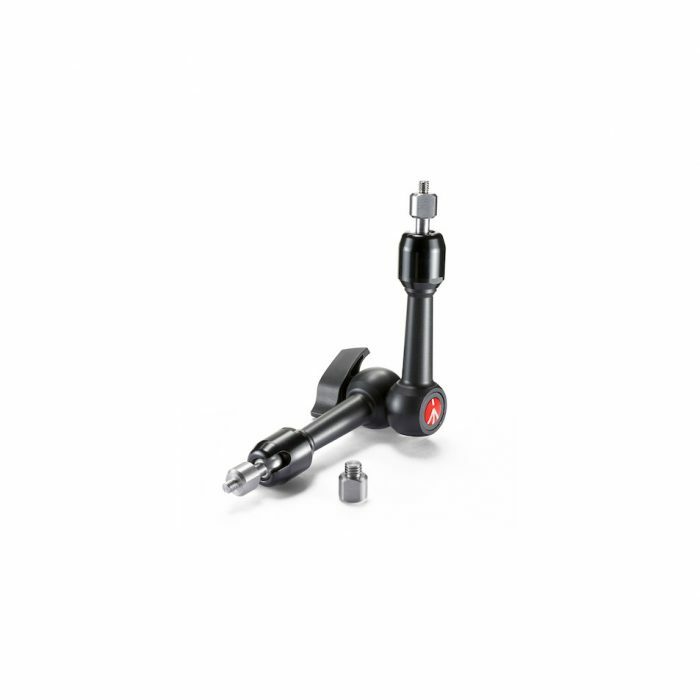 The clamp is designed for pressure clamping when speedy application and removal are important. The tips are polyvinyl-coated for comfort and protection. 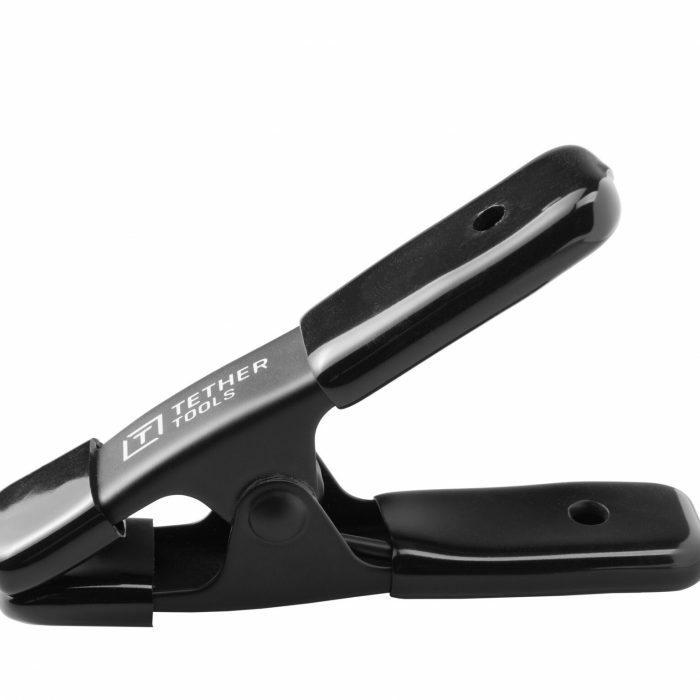 The JerkStopper “A” Clamp is available in 1″ or 2″ clamp jaw opening width.